Antipolo is a city in the province of Rizal, located about 25 kilometres east of Manila. It is the largest city in the Calabarzon region and the seventh most populous city in the Philippines. Antipolo has a rich history with Franciscan missionaries arriving in Antipolo in 1578. Located in the Sierra Madre Mountain Range, much of the city sits on a plateau averaging 200 meters above sea level, offering sensational views back towards Metro Manila. As a result of the mountainous terrain, there are a number of waterfalls, rivers, caves, forests and other natural attractions in the area. 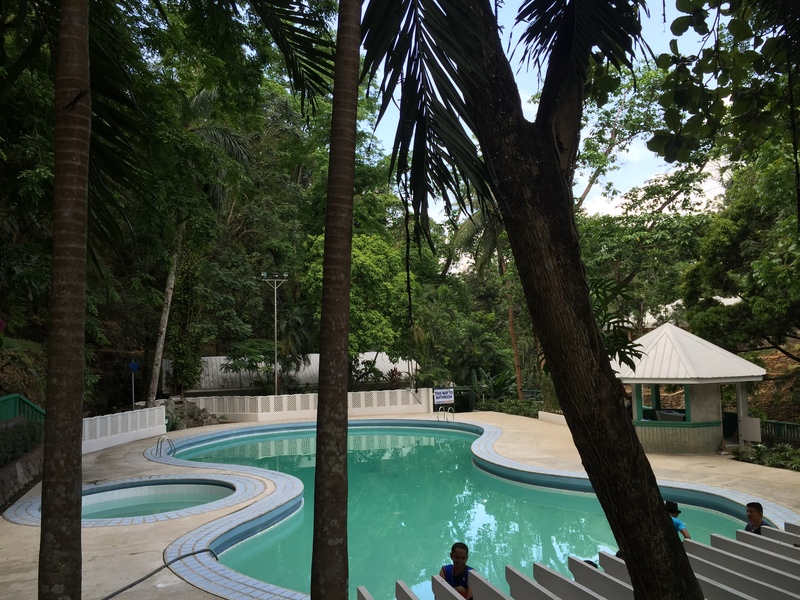 May is the festival season in which there are a number of festivals, namely the Sumakah and Tipulo festivals, and also the annual pilgrimage to Antipolo takes place each May. These festivals revolve around beauty pageants, street dancing, religious rituals and other activities with local food and delicacies also at the centre of celebrations. 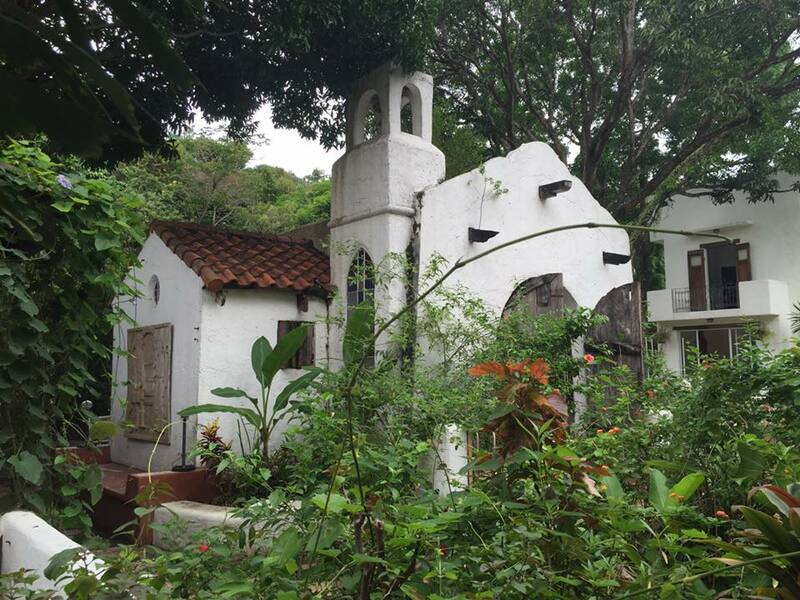 One of the more unique places of interest is the Pinto Art Museum, which is a set of Mediterranean inspired building structures featuring various artwork from canvas paintings through to sculptures. There is also a couple of very nice restaurants with a nice relaxing ambience and good food, making it well worthwhile to head out there for lunch whilst taking in the wonderfully landscaped gardens and unique building structures. 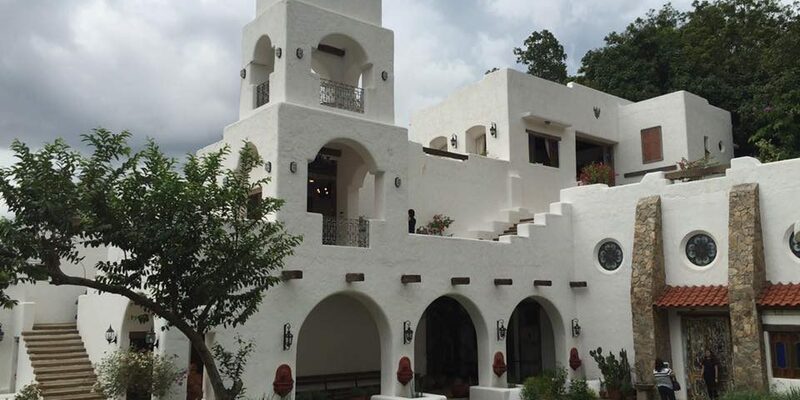 Being only about one hour from Manila, Antipolo is well worth visiting which can easily be done in one day, or you can even stay out there for the weekend with a number of resorts and retreats available. 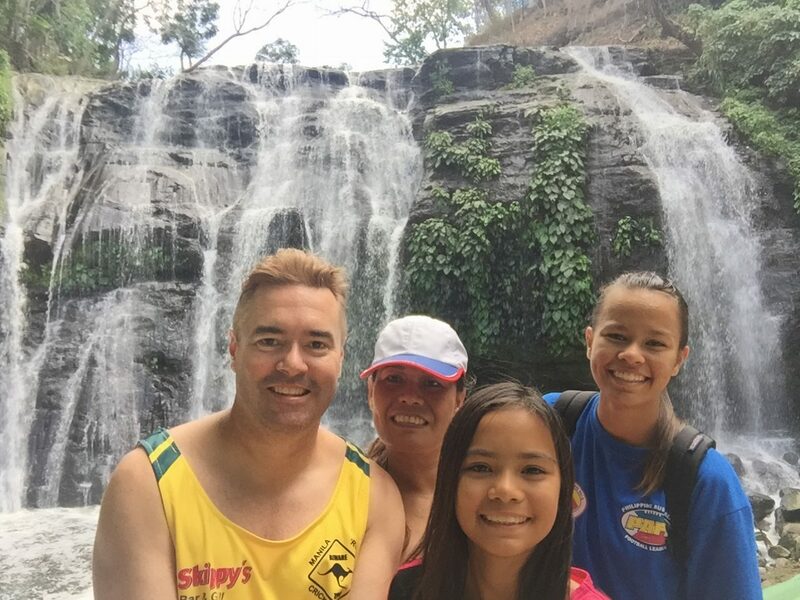 Family shot at the waterfall in Hinulugang Taktak National Park. Unfortunately, this river system is subject to a lot of littering and pollution, making the water very murky and unpleasant, definitely, not suitable for swimming. Photos inside caves don’t often do justice to the amazing imagery you find in the dark depths of caves. 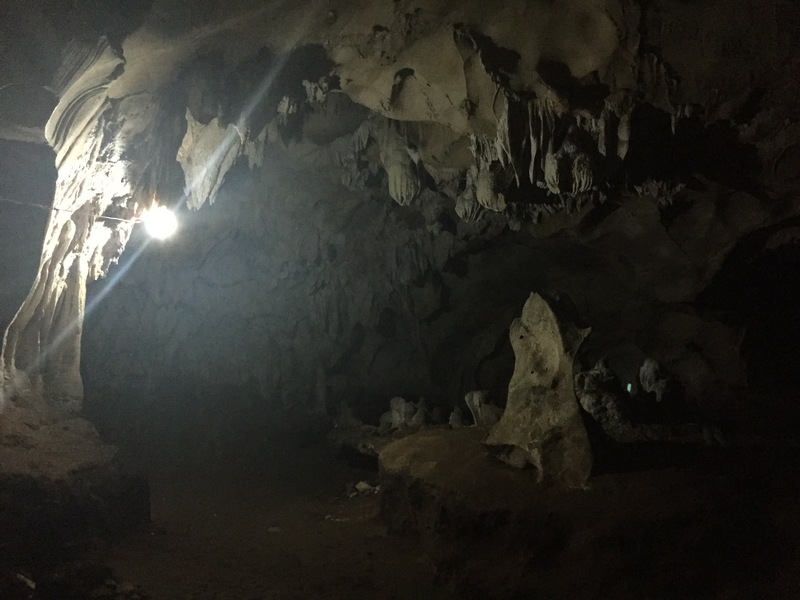 This is the best photo I have from inside Mystical Cave, a popular tourist attraction in Antipolo with the water and stone inside the cave said to be able to heal sick people and protect you from harm. The cave is also subject to annual religious pilgrimages. This photo gives a pretty good idea of the views from Antipolo. 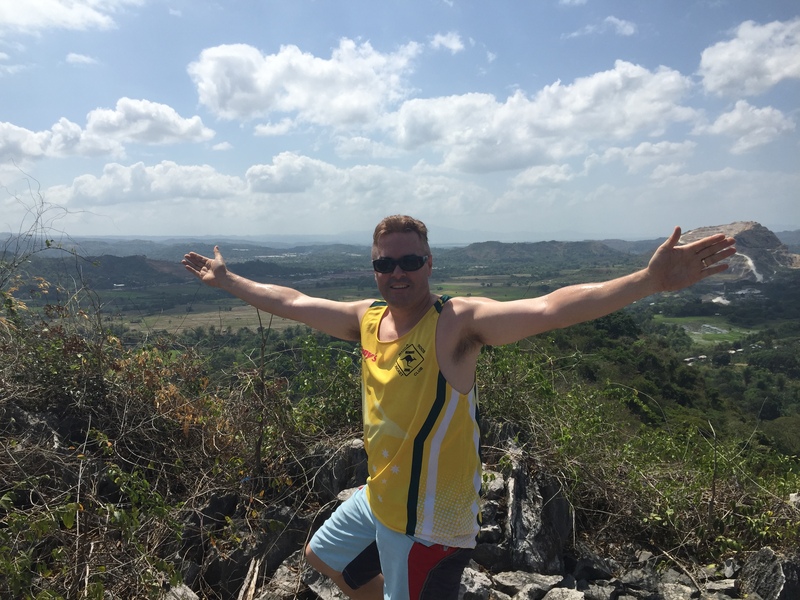 This is a hilltop lookout area above Mystical Cave with almost 360 degree views across the outskirts of Manila. This is one of the highest points in the area. 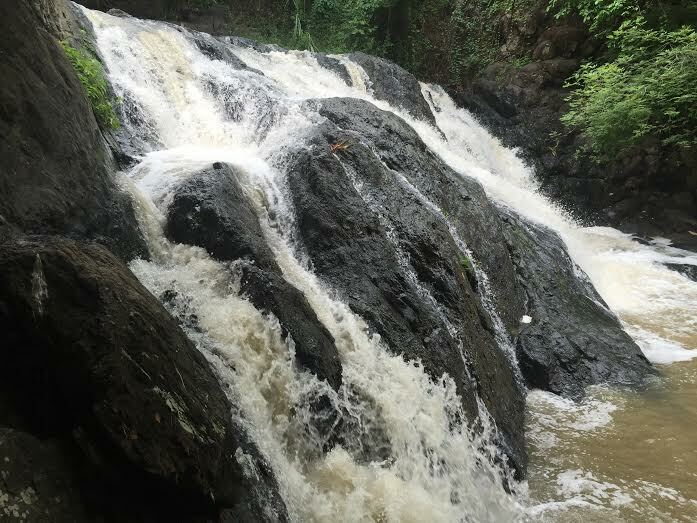 Tres Escalon Falls is a peaceful local stream with a three-tier waterfall as the name suggests. Like the waterfall at Hinulugang Taktak, the water is unfit for swimming due to pollution, and there is a lot of litter around. With a bit more love and care, this could be developed into a great tourist attraction considering how close it is to Manila. 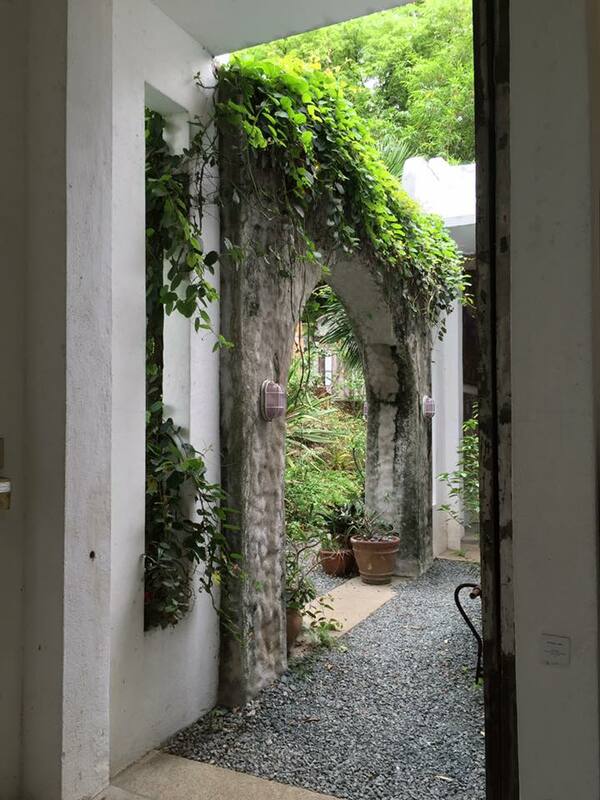 Pinto Art Museum has a Mediterranean inspired theme and is a great place to lose yourself for a few hours. Having been to Greece, I can feel how this place can really take you away and make you forget that you are in the Philippines. 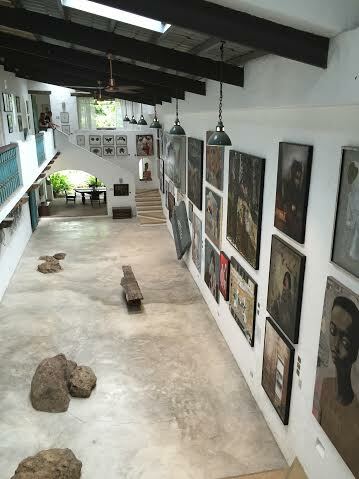 A view from inside Gallery Six of Pinto Art Museum. The museum is a collection of artwork and sculptures all produced by Filipino artists and is split into six separate galleries. With the surrounding gardens, restaurants and an elevated view of the Metro Manila skyline, this place is definitely worth a visit. Not only is the art gallery full of spectacular collections of art, but the surroundings take you away to another place in a faraway land. P200 entrance fee at Pinto Art Museum and P30 for Mystical Cave. From Makati, there are a few options with the most common being C5 via Ortigas Ave Extension, but the newly opened C6 road is probably the best option. The entry is from Bicutan and the road goes along the northern side of Laguna De Bay. Travel time is approximately one hour. You could also take a taxi which should cost less than P500. You will need to negotiate with the driver but most taxi drivers would take the trip. Transport: Jam Liner bus service departs from the Buendia Terminal on a regular basis with the fare less than P150. Travel time is 1.5 hours. Option two is take the LRT-2 to Araneta Center-Cubao station. From there go to Gateway Mall and take the Aurora Blvd. exit. Then ride an FX or jeepney to Antipolo. Should cost less than P150 all in all. Depending on whether you have a vehicle or not, you could visit Hinulugang Taktak National Park, Mystical Cave, Tres Escalon Falls and Pinto Art Museum in a day. If you make the effort to go to Antipolo, then it’s worth your while to try and visit all these places.